Arlington, VA – Noch ein Bier, bitte. 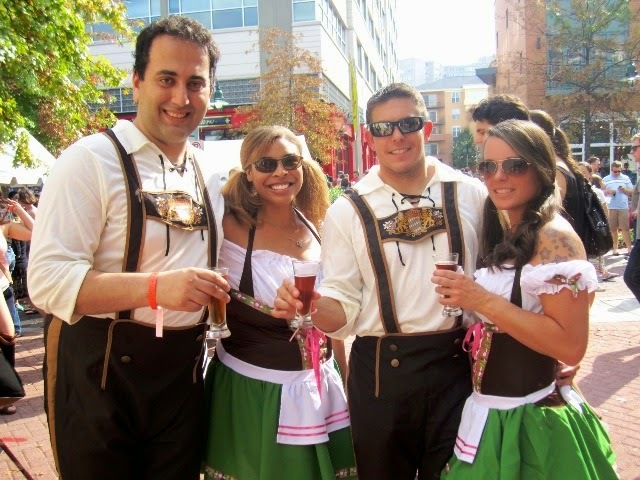 Capitol City Brewing Company will host its Fifteenth Annual Mid-Atlantic Oktoberfest at The Village at Shirlington in Arlington on Saturday, October 4 from 12:00 noon – 7:00 p.m. (all beer taps close at 6:00 p.m.) with ticket sales starting at 11:00 a.m. Following a tradition that started in the early 1880s in Munich, Germany, Capitol City’s Oktoberfest is celebrating its fifteenth successful year and anticipates thousands of people from the Mid-Atlantic region to attend and sample hundreds of ales and lagers provided by 65+ local breweries. 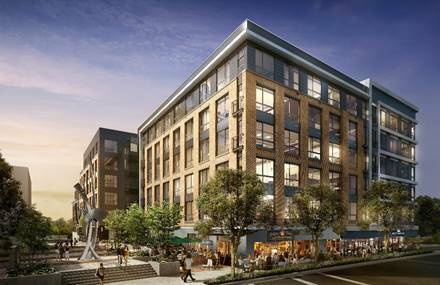 This year, Capitol City is adding some variety to its lineup of breweries with more than half of the beer tents hailing from the DMV, several more from the Mid-Atlantic region, three cideries, a meadery and even some cask beers. For the full list: http://assets.fbmta.com/clt/SM3/CapCityBrew/Ofest14Breweries.pdf. Capitol City will feature three signature Oktoberfest beers -- the Smoketoberfest, Dr. Punkinstein and the popular Oktoberfest Lager. 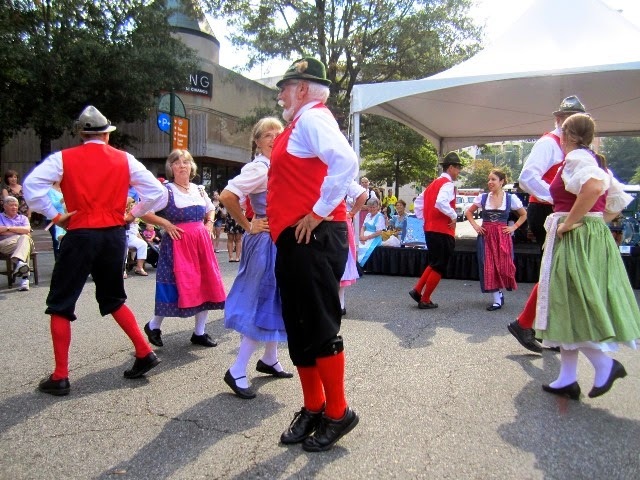 Beer lovers can dance to live Alpine folk music as they taste select handcrafted beers and snack on authentic German cuisine from numerous food tents and a variety of Shirlington Village eateries. 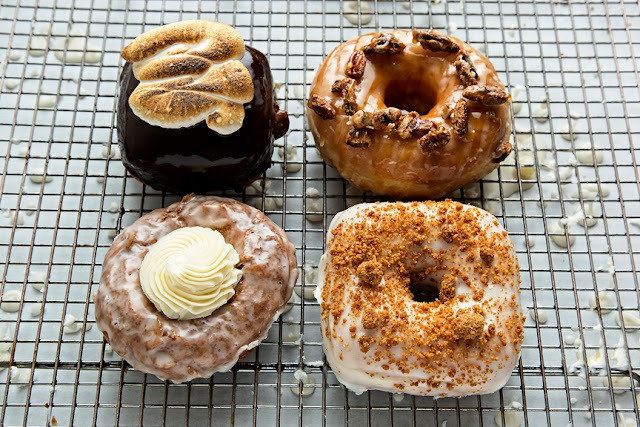 Capitol City Brewing Company will also serve traditional German favorites including bratwurst, sauerkraut and the signature fresh soft pretzels. Admission for beer drinkers is $30 (one general admission pass per person), which includes a wristband, official tasting glass and 10 drink tickets. Additional drink tickets can be purchased for $1 each with a five-ticket minimum. The event is free for non-drinkers and children.